Electro Cirkel is one of the partners of the Strategic HRM module of the Human Resource Management course at the Rotterdam University of Applied Sciences. A number of third-year students are asked to take a close look at the strategic HR policy of Electro Cirkel followed by a well substantiated recommendation. 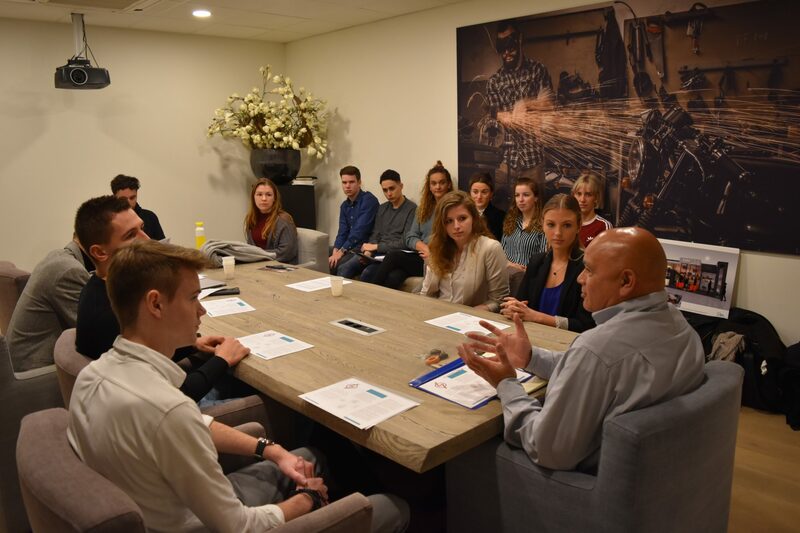 Last Thursday the students visited Electro Cirkel. Useful questions were asked under the watchful eye of supervising teacher Anne Harm Berkema to help them gain a good understanding of the company. The business cases will be presented soon.